Ramadan is always a special time of the year for the believers. They fast during the day and stand in Qiyam-ul-Layl during the night. 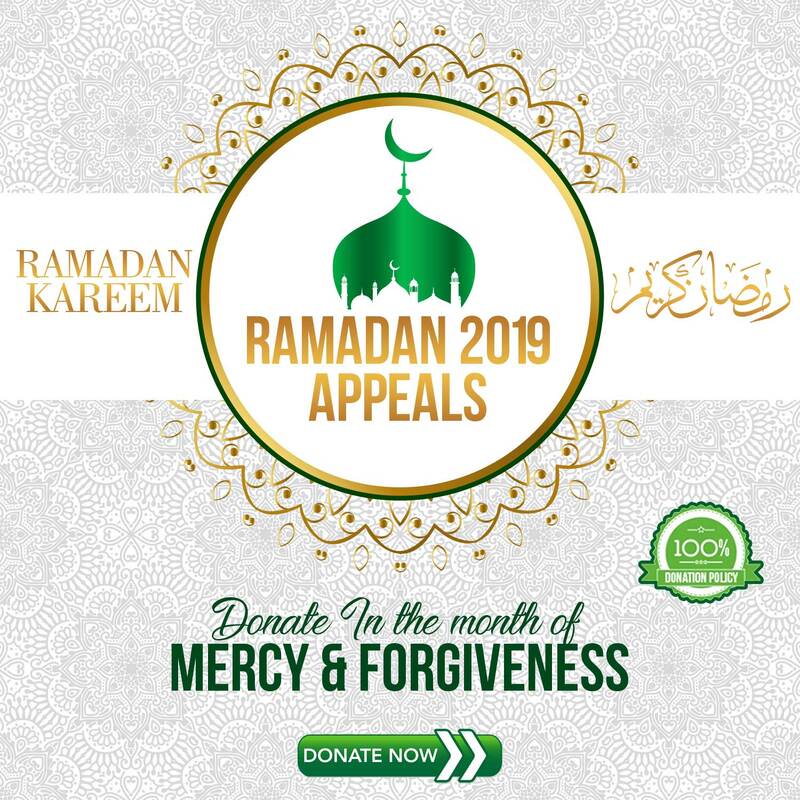 Everyone in Muslim households tries to do as many good deeds as they can because they know that the rewards are multiplied during this month. One of the great act of worship is to give away in charity what is beloved to you i.e. your wealth. Giving away in charity doesn’t decrease ones wealth rather he will gain up to seven hundred times (if not more) in reward in the hereafter. 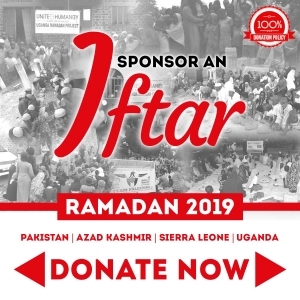 Charity and Ramadan go together, here are quick links to our Ramadan 2019 projects. 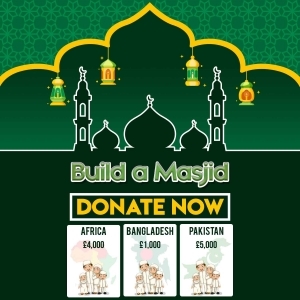 Please take part in each one of them even if you just donate £1 per project. Allah looks at the sincerity of your heart rather than the amount you donate. 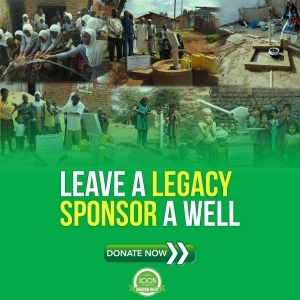 Click below on the project for which you will like to donate. 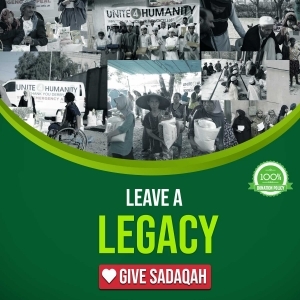 Giving away your wealth as a Sadaqah is a great act of worship. 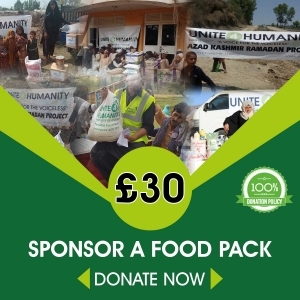 However, if you combine giving Sadaqah with the blessed month of Ramadan the reward becomes immense. The Prophet (ﷺ) was the most generous of all the people, and he (ﷺ) used to become more generous in Ramadan when Jibraeel met him. Jibraeel used to meet him every night during Ramadan to revise the Qur’an with him. Allah’s Messenger (ﷺ) then used to be more generous than the fast wind. 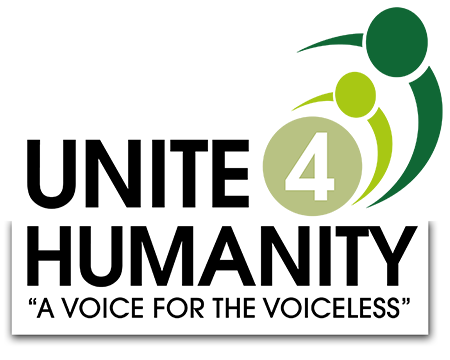 Unite 4 Humanity’s volunteers travelled around the world during the blessed month of Ramadan 2018. 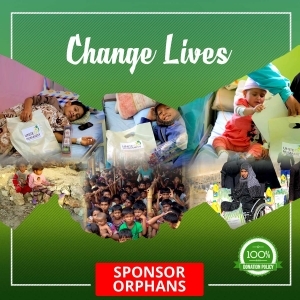 In the places they couldn’t reach, they appointed someone from their local contacts to carry out the charity work in Ramadan.